A front-page story in a recent edition of the Toronto Star claimed to be an investigative report about milk in the grocery stores. While it is an interesting account of different practices of several dairy farmers, it comes to wrong and misleading conclusions that don’t do justice to the realities of conventional and organic milk, and certainly do not warrant top billing in the paper. The article’s conclusions — that consumers are being milked, and that there is no difference between organic and conventional milk — are very misleading. All milk produced and sold in Canada is of very high quality. Quality standards are among the highest in the world. Conventional, as well as organic farmers, follow strict rules about cow comfort, which drugs and chemicals are allowed, what is the minimum withdrawal time and what procedures to follow when treatments are used. All milk is tested for quality and residues before processing and if there are violations, the milk is dumped and the individual farmer is severely penalized. The organic farmer follows additional rules and more restrictions, in compliance with protocols and standards set by the Canadian Organic Regulation. Consumers of organic products want these standards and restrictions, and organic farmers are producing accordingly. When comparing milk prices, one needs to look at the farmgate price received on the conventional farm versus the organic farm. The premiums organic farmers receive are way more modest than what is reflected in the grocery store prices. Processors and retailers take a significantly higher margin on organic produce. By the way, what would be worthy of investigation is the spread between the farmgate prices and store prices in general, both today and compared to decades ago. The share of the consumer’s food dollar left for the farmer goes down steadily, reflecting how little market power the farmer has left.Provincial dairy marketing boards in Canada have all facilitated the production of organic milk because there has been a growing demand for it. If our system was not accommodating the production of organic milk in Canada, grocers would ask to import it. 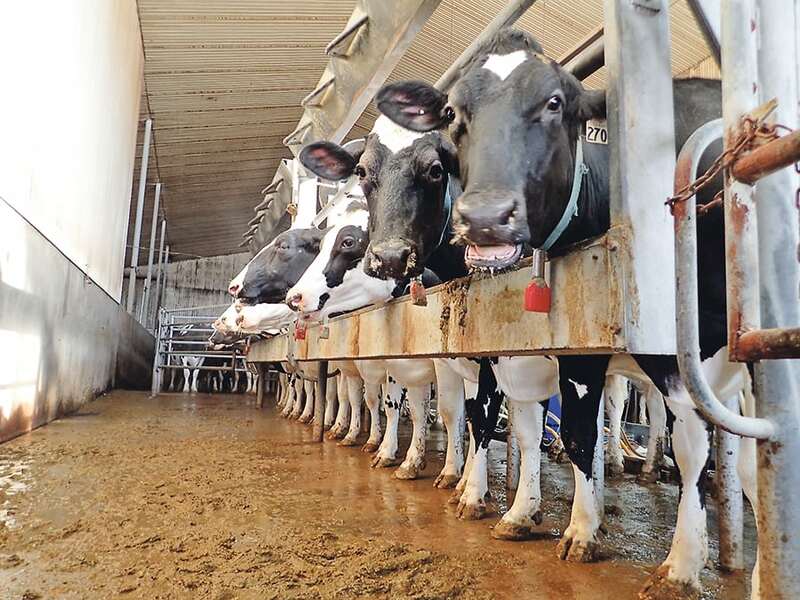 Despite severely wrong conclusions and ill-conceived facts portrayed in the article, it is clear that there is no earth-shaking new problem in the dairy business. Yet the ongoing problem of our federal government using supply management as a bargaining chip in behind-closed-doors trade negotiations is a real threat to farmers, whether conventional or organic, as well as to Canadian consumers who want access to top quality Canadian dairy. Let’s work together to strengthen supply management for all our benefit. Jan Slomp is vice-president for policy with the National Farmers Union.